Canada offers countless opportunities for those who love active travel. 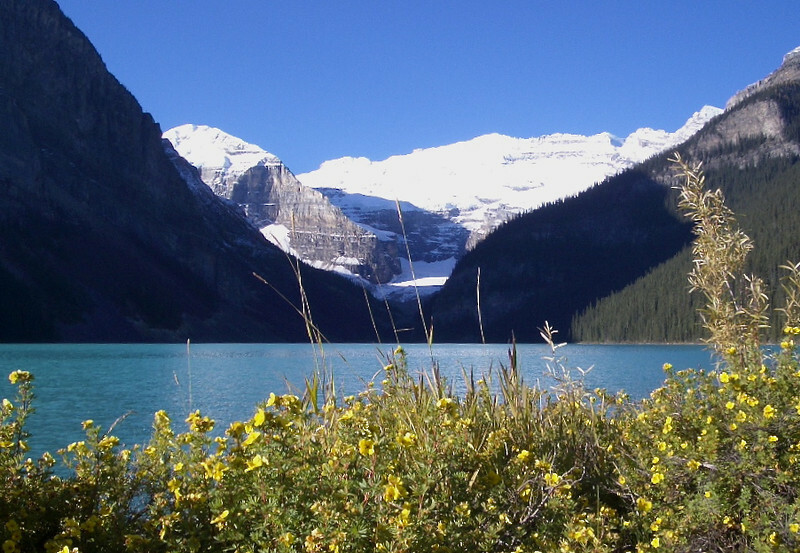 In fact, whatever type of activity you’re looking for – you’ll most likely find it in Canada. Take a look at a few of our personal favorites down below. From urban areas to far-flung national parks on the Arctic Ocean, active boomer travelers will find a variety of Canadian Adventures for Boomer Travelers to suit their style. 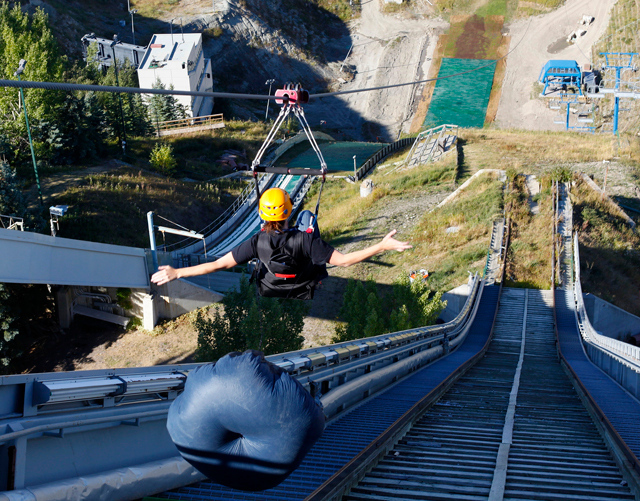 Canada is an active traveler’s dream come true. Take a look at these Five Great Canadian Outdoor Adventures to really experience some of the fun things this country has to offer. 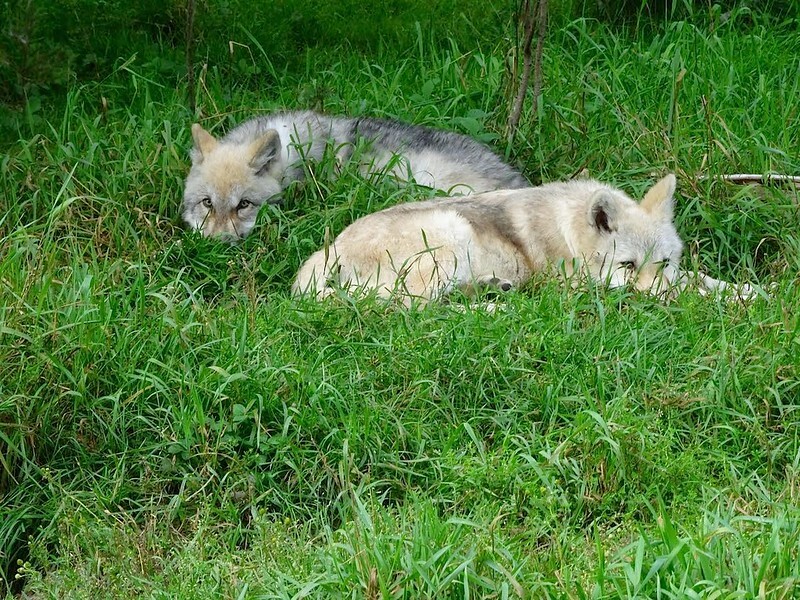 Anyone who loves wildlife will appreciate some of the country’s many opportunities to get up close to native animals such as experiencing this amazing Canadian Wolf Adventure. 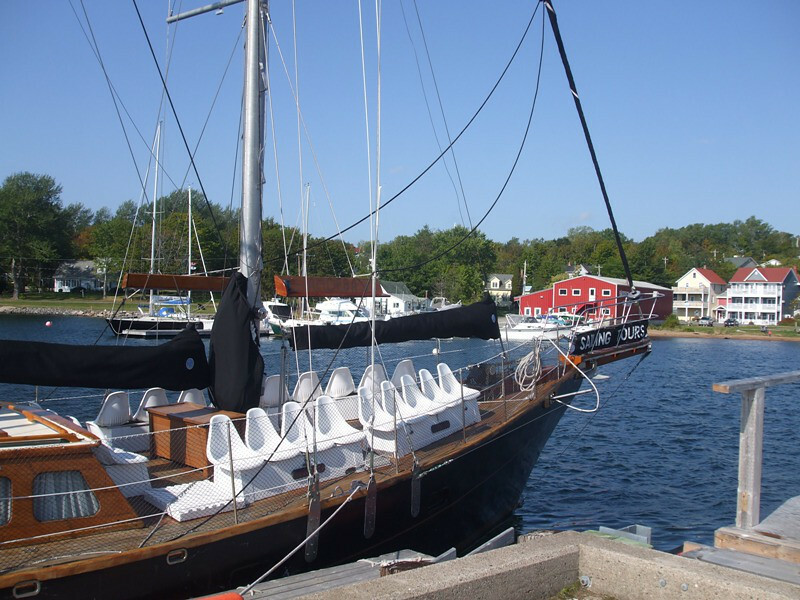 If you’re into beautiful coastal views and blue waters, why not check out a very unique sailing experience around Nova Scotia’s picturesque Sailing Bras Dor Lake? Talk about a unique travel experience! For all those who have dreamt of winning gold medals, Canada Olympic Park is right up your active travel alley. Alan and I ended up exploring Dawson City in Canada’s Yukon Territory on a whim. 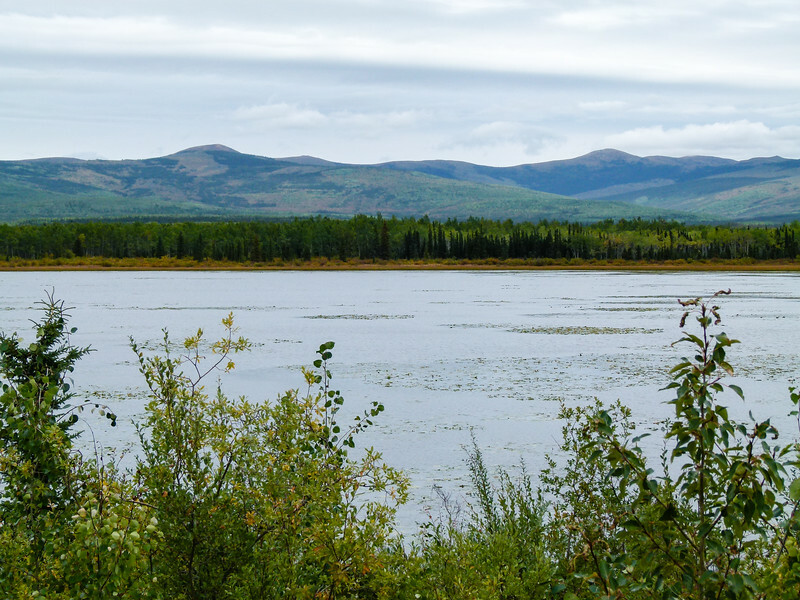 Read all about our experience exploring Dawson City on our Alaska Highway Road Trip. 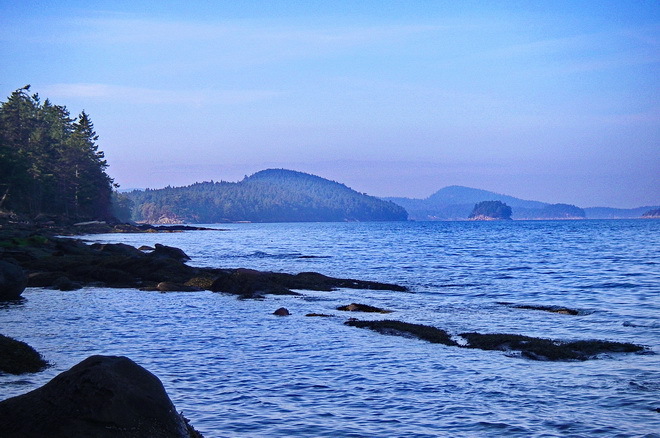 Walking the Wild Pacific Trail in Ucluelet, B.C. 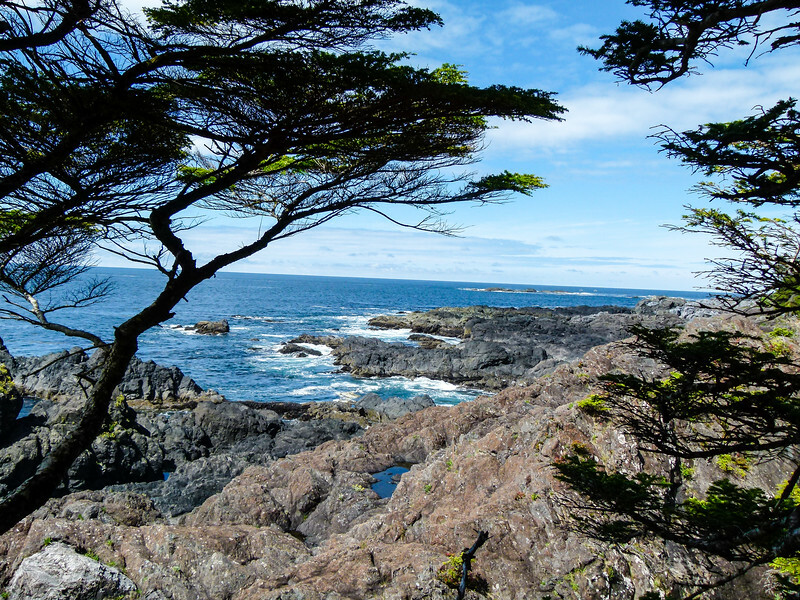 The Wild Pacific Trail offers visitors to Ucluelet, the opportunity for a moderately easy hike surrounded by amazing scenery. Read out tips for Walking the Wild Pacific Trail.